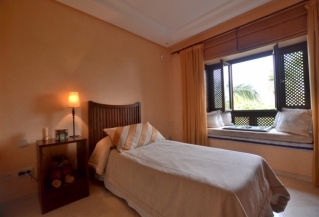 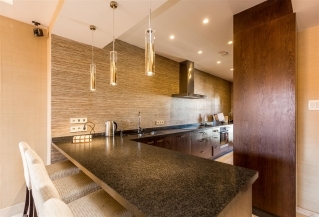 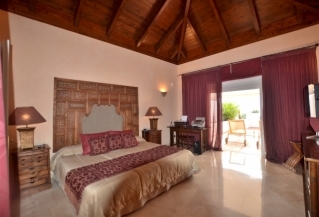 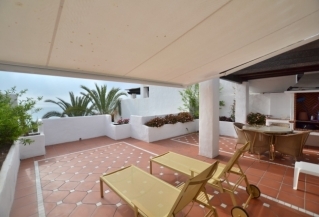 Beautiful south-west facing duplex penthouse for sale in Nueva Alcantara, San Pedro. 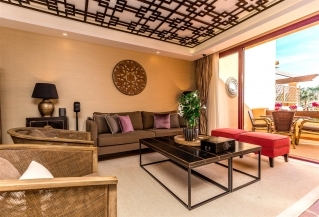 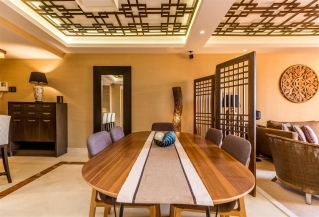 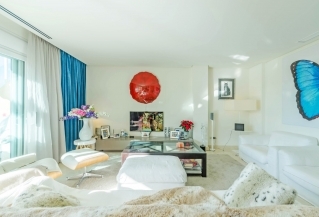 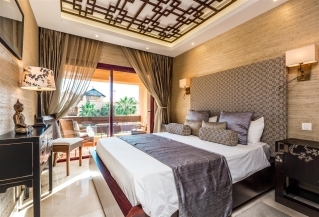 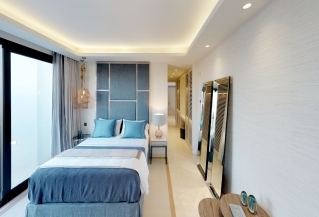 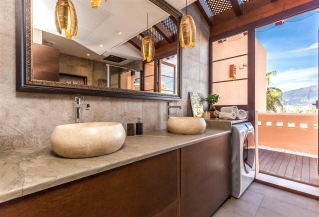 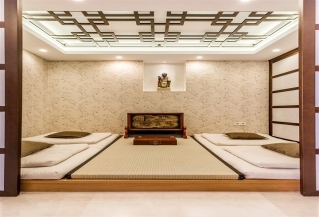 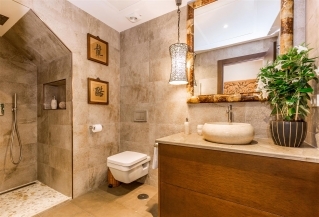 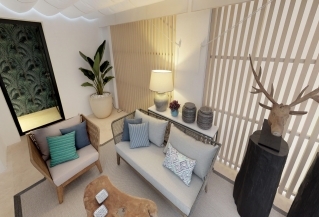 The owner himself has changed many aspects of this property that sets it aside from a traditional penthouse, bringing in top notched interior designers and decorators to bring out a very "Feng Shui" feel to place. 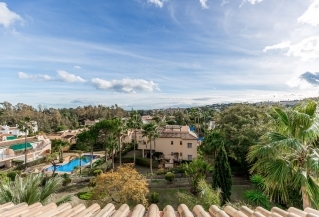 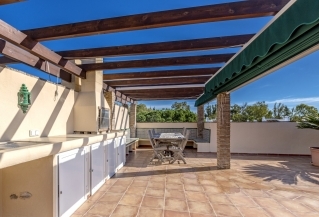 Amazing south/west facing corner Penthouse in a gated community in the beautiful Nueva Andalucía Golf Valley. 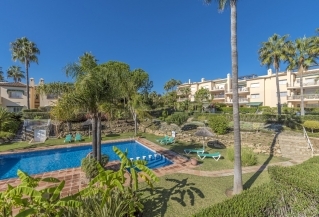 Pueblo Las Brisas is a charming complex with a communal swimming pool and gardens, situated just a short drive to all amenities, including schools, bars, restaurants and the luxury harbour of Puerto Banús. 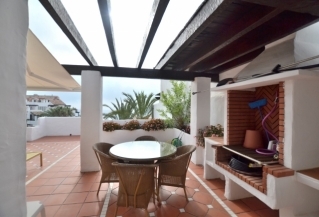 Bright and spacious 2 bedroom duplex ground floor apartment for sale in the popular complex of Senorio de Aloha. 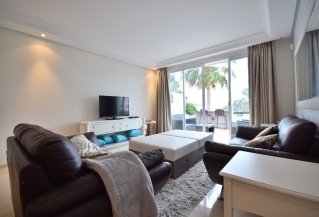 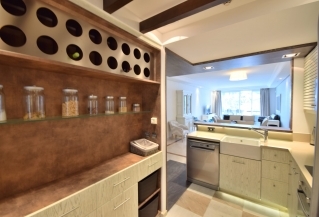 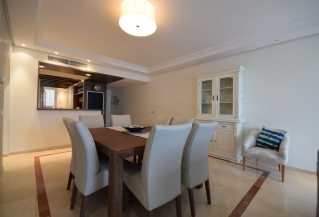 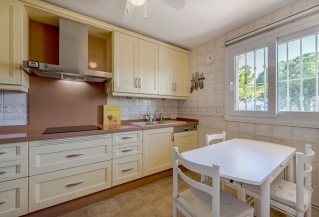 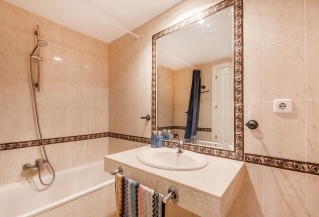 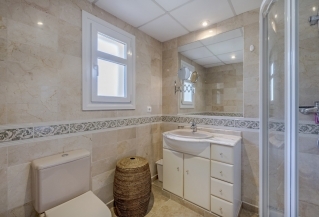 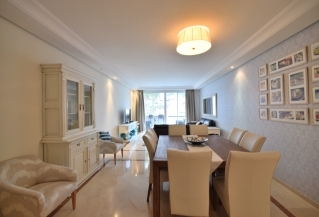 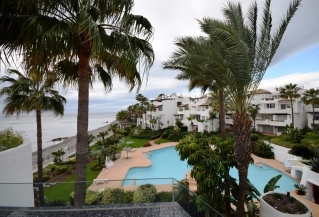 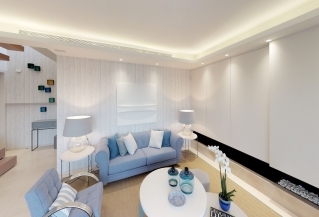 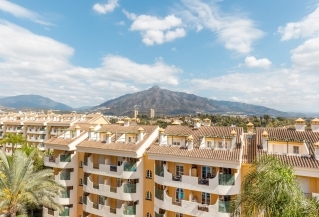 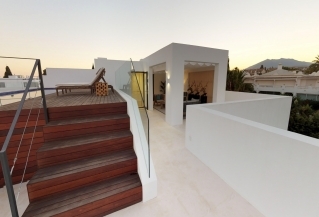 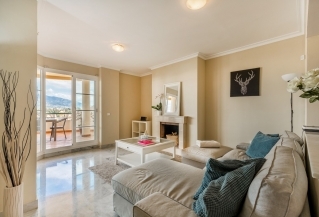 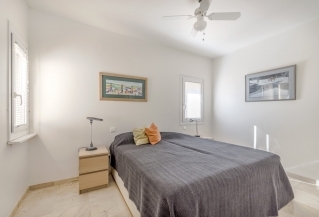 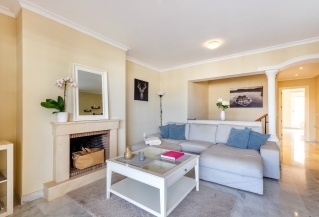 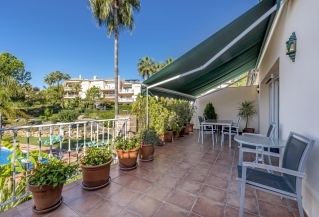 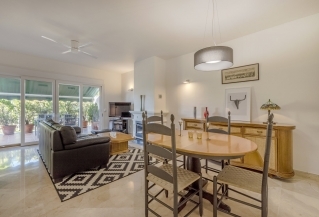 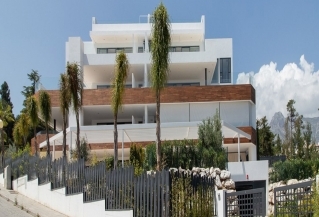 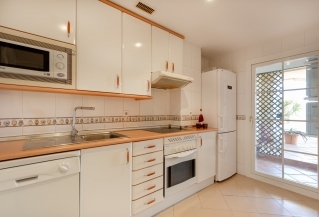 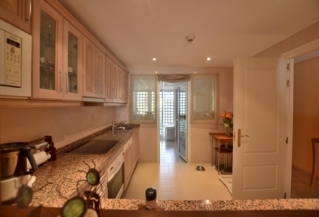 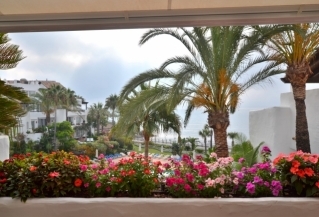 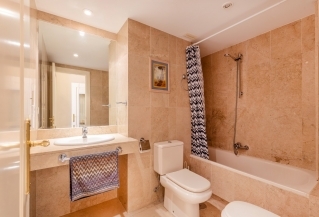 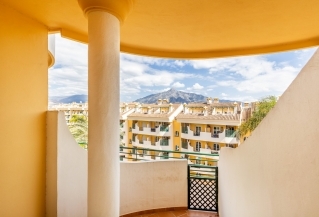 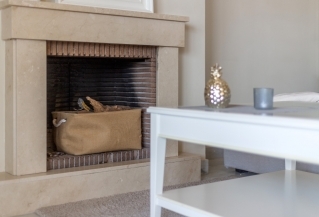 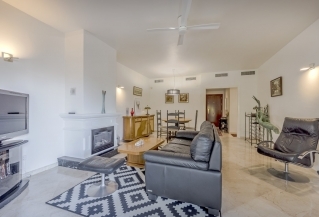 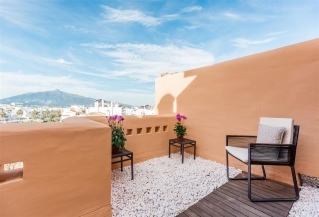 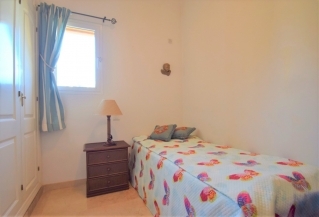 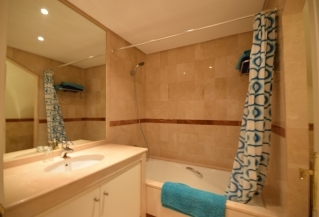 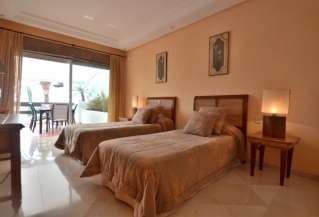 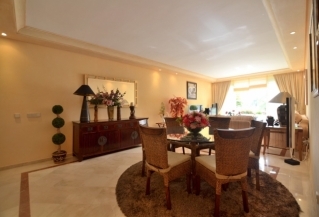 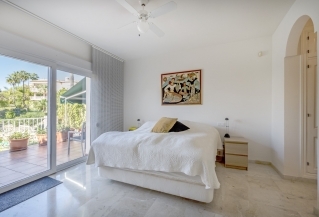 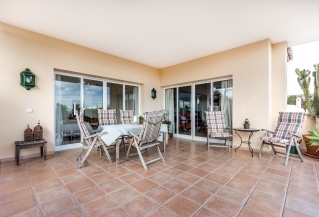 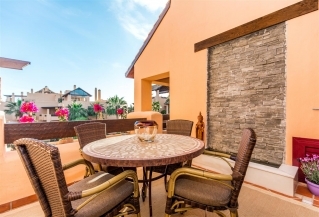 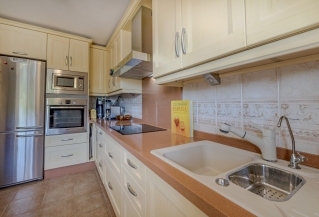 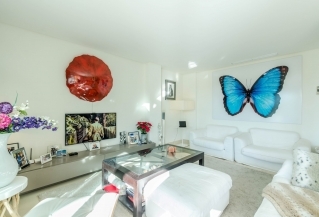 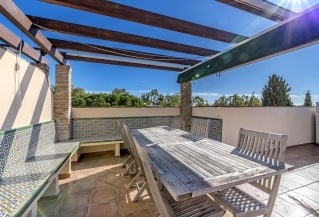 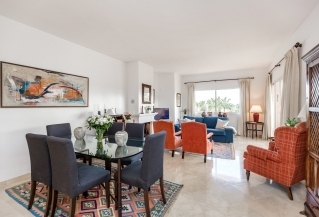 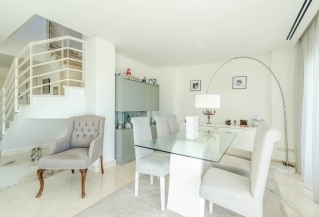 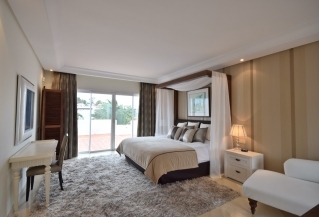 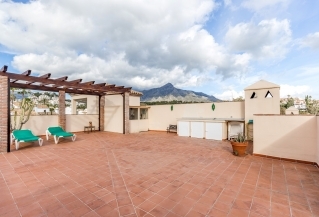 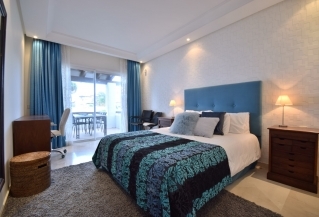 Perfect location within walking distance to all amenities, the beach and Puerto Banus. 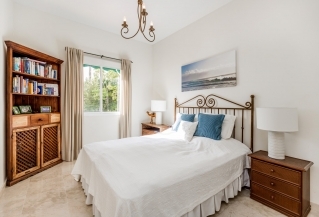 This is a gated community and the development has beautifully landscaped gardens, 2 swimming pools and a children's pool as well as a paddle tennis court and 24 hours security. 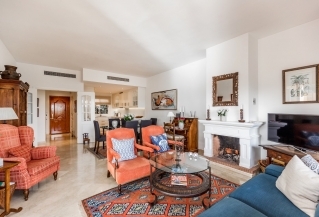 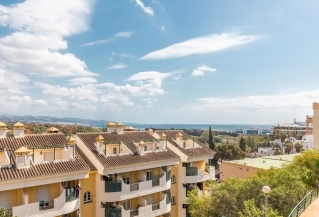 Señorío de Vasari is a closed and quiet complex with total security located in the Golden Mile, one of the most exclusive areas of Marbella within walking distance to Puente Romano Hotel, the beach and the long stretched boulevard. 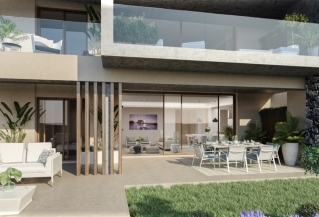 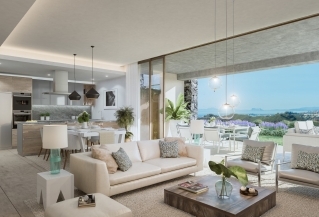 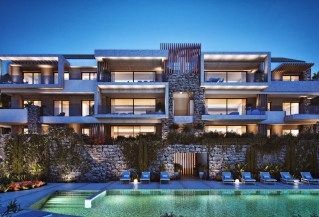 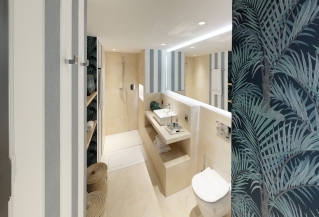 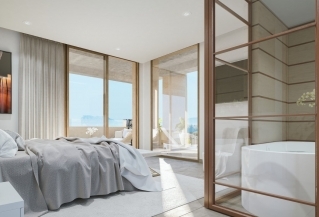 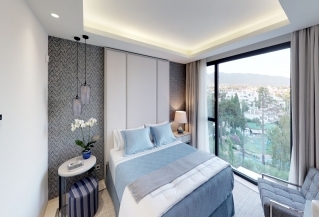 The project has eight luxury apartments, each one has an own pool, offering a new concept of home in Marbella, innovative and functional design never seen before in the area. 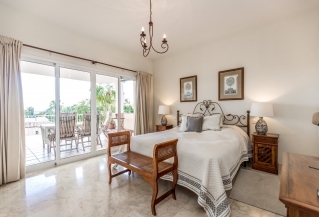 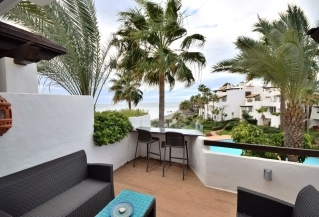 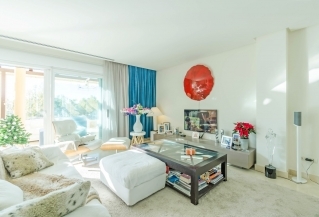 Superb three bedroom, west-facing, duplex penthouse for sale in the prestigious Ventura del Mar complex. 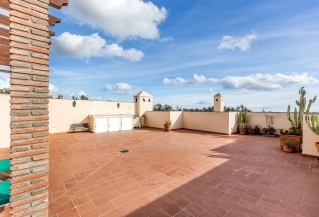 Within walking distance to all amenities, this must-see property is in excellent condition and boasts two terraces with striking views. 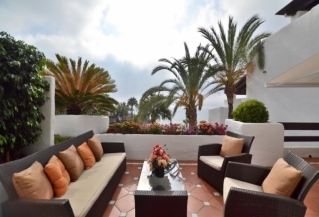 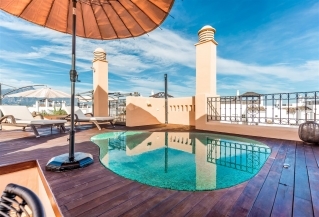 Impressive Penthouse in Ventura del Mar For Sale. 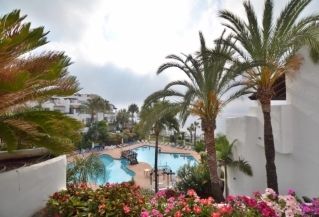 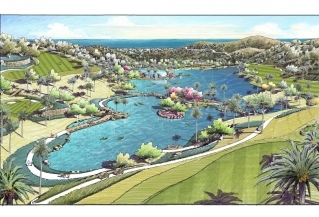 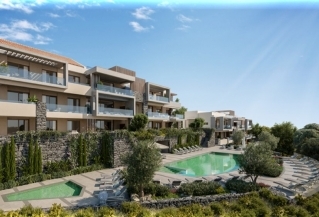 This unit is facing south/east with two large terrace both facing the community pool and sea. 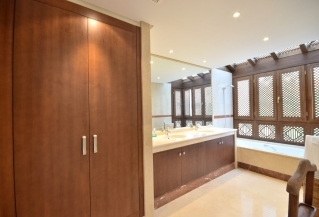 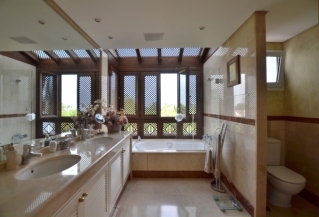 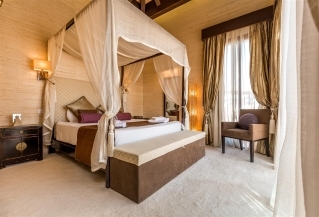 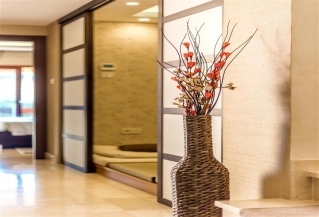 Complex offering good security, gym, turkish bath and sauna. 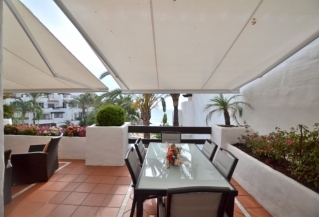 Just a short walk to Puerto Banus. 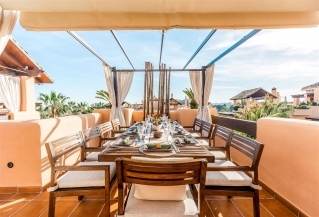 This penthouse has sea views and spacious terraces where you can enjoy an al fresco dinner in the comfort of your own home. 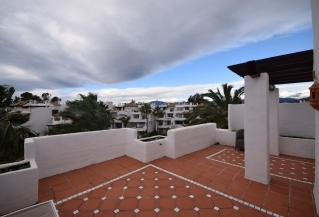 Close to Marbella center and Puerto Banus. 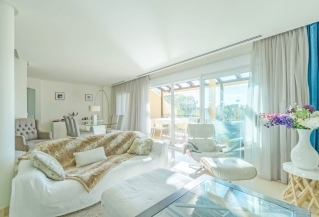 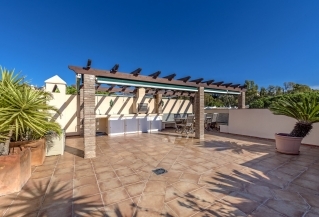 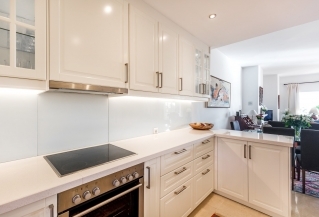 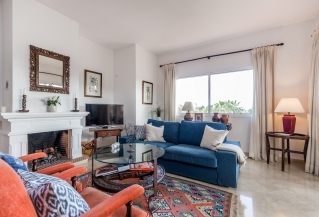 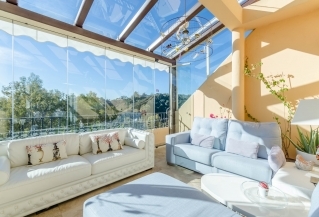 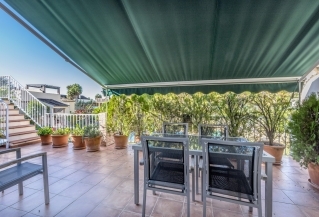 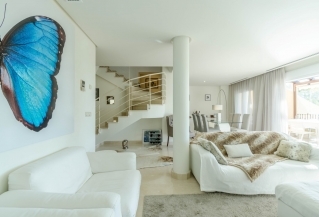 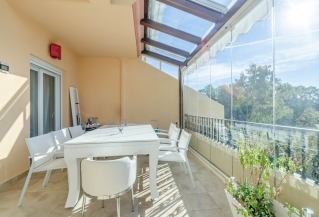 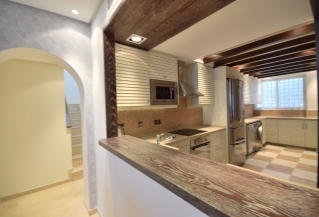 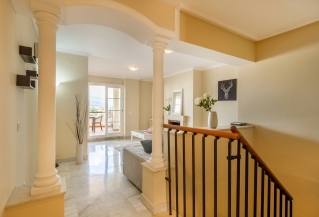 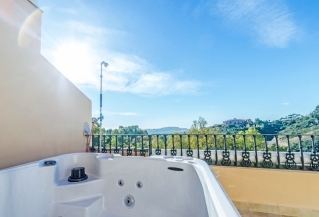 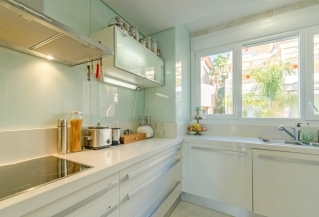 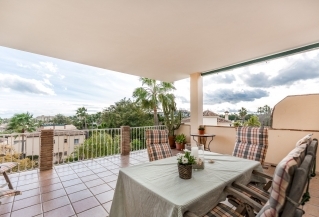 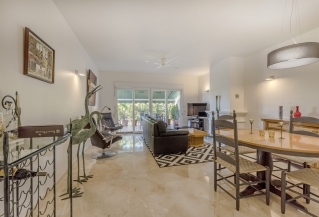 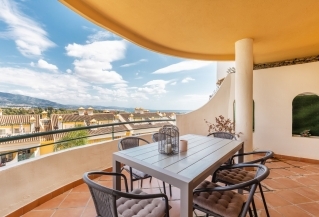 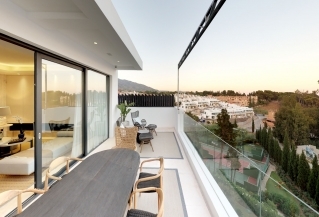 Stunning two bedroom duplex penthouse for sale in Vista Real, a gated community in Nueva Andalucia. 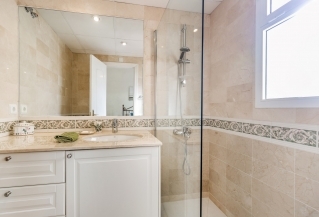 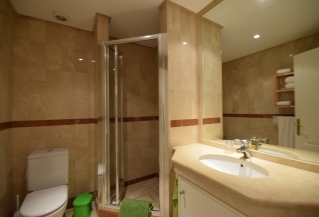 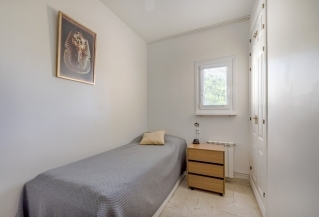 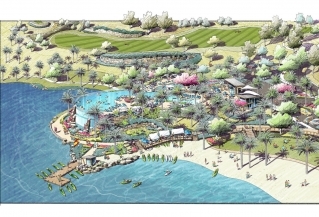 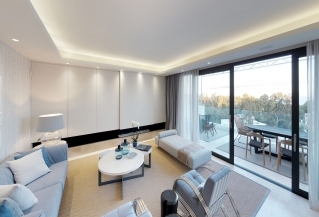 The complex offers underground garage parking, 24 hour security and a communal swimming pool.